Ciuni & Panichi, Inc. has been auditing employee benefit plans since 1986. We currently provide audit, accounting, and tax services to over 100 plans; including PCAOB issuers and many large pension plans. Our focus reaches beyond simply meeting ERISA audit requirements. 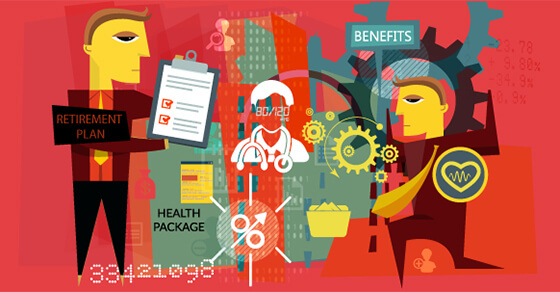 Our goal is to improve the operating efficiency and level of compliance of our clients’ employee benefit plans. John Troyer, CPA, Partner-in-Charge of the Audit and Accounting Service Department, has 22 years of employee benefit plan audit experience. No plan is too big or too complex. He and his team have handled complex audit and reporting issues such as securities lending, private equity investments, real estate investments, and derivatives. Their audit approach is designed around the AICPA’s Audit and Accounting Guide for Employee Benefit Plans. The team’s significant expertise delivers quality audits that can withstand the scrutiny of the U.S. Department of Labor (DOL). Jeffrey Spencer, CPA, MAcc, Tax Department Principal, has over 30 years of experience in employee benefit plan consulting, including plan design, compliance, reporting, and taxation issues. ERISA compliance is especially important to plan fiduciaries. Jeff specializes in analyzing whether plans are ERISA compliant and has helped many plans pass the demanding inspections of the Internal Revenue Service and the DOL. Need more information about our employee benefit plan audit services? Contact us here. We have provided services for plans ranging in size from several hundred to thousands of participants that are sponsored by both closely-held and publicly-held companies.